Start taking classes at Twelve Rivers Acupuncture and other studios! Enjoy a relaxing private acupuncture session at Twelve Rivers Acupuncture. Reset and unwind, in a calm quiet atmosphere. Acupuncture addresses and supports the bodys' system, balancing and giving relief from many different conditions. Amy Carroll uses a gentle needling technique which offers great and effective results. Cupping, e-stim, guasha and ear seeds are included in a session as an additional tool if need be to acquire your desired outcome. 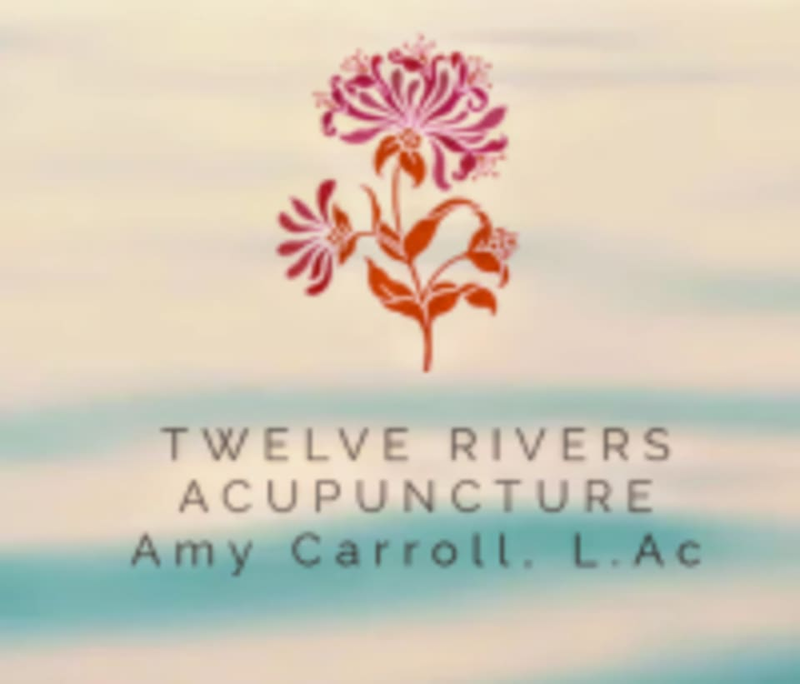 Twelve Rivers Acupuncture is a premier ClassPass Wellness venue. See their class descriptions for more information on the services they provide. Gratuity is not included in the cost of your reservation. Please remember to tip based on the full amount of the service reserved. Please have protein prior to your appointment and wear comfortable loose fitting clothing if possible. Please arrive at the scheduled time of your appointment. Initial intake paperwork is minimal, there is no need to arrive early. Please also note that you are reserving a specific appointment slot with an assigned practitioner at Twelve Rivers Acupuncture, so if you need to cancel your reservation, please do so as early in advance as possible! Such an awesome experience! Amy made me feel at home during my first time. I definitely will be back! I had a very positive experience and look forward to working with Amy! Amy is very kind and knowledgeable.